Whether you are doing a PowerPoint presentation of your business, adding a page on your website or writing a blog article, you will need images to break up your content and to illustrate what you are saying with text. The simplest option is to go and buy your image from one of the large image banks on the web, like iStock Photo or Shutterstock. But of course this will cost some money, which you don’t always want to spend if you are a small business. The idea of this article is to give you an overview of the different options available to find the images you need. And rather than just listing some links, we’ll also try them out with a real life image requirement to see how useful they are in practise. 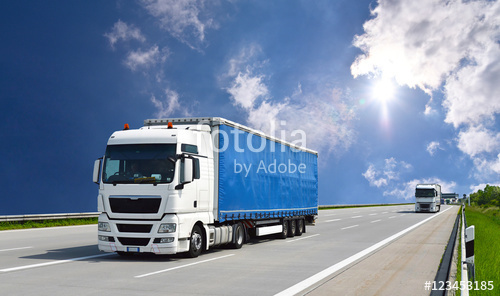 So, here’s the challenge: We need an image of a truck on the road. 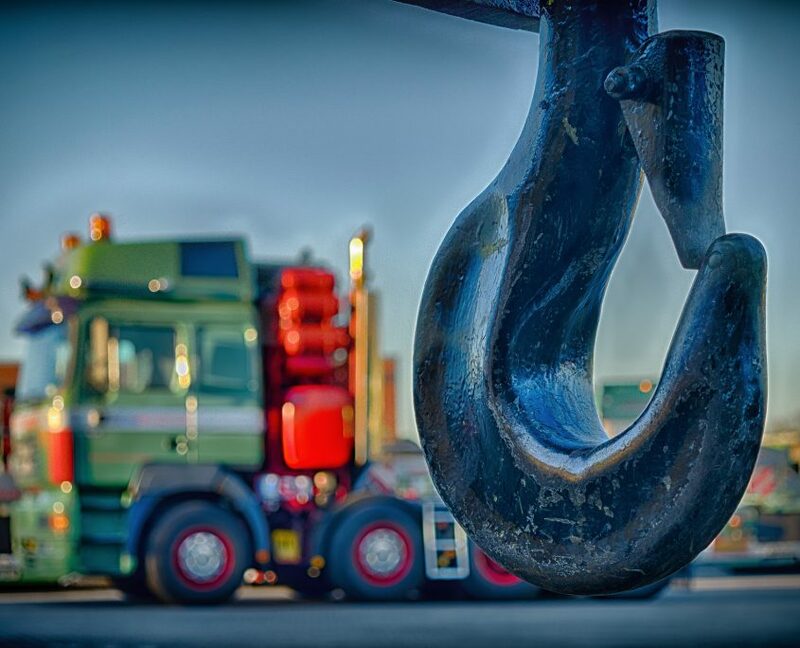 One of our clients is in the truck trade, so this reflects a real life requirement. I like it because it very clear to understand and at the same time specific enough for this exercise. 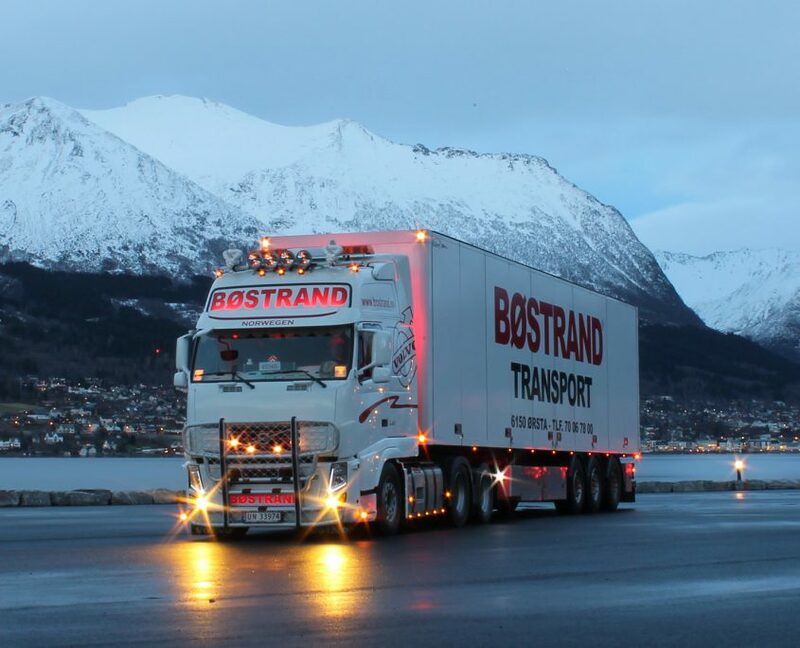 To define the requirement a little bit more, let’s say we need the truck to be European looking, not American. 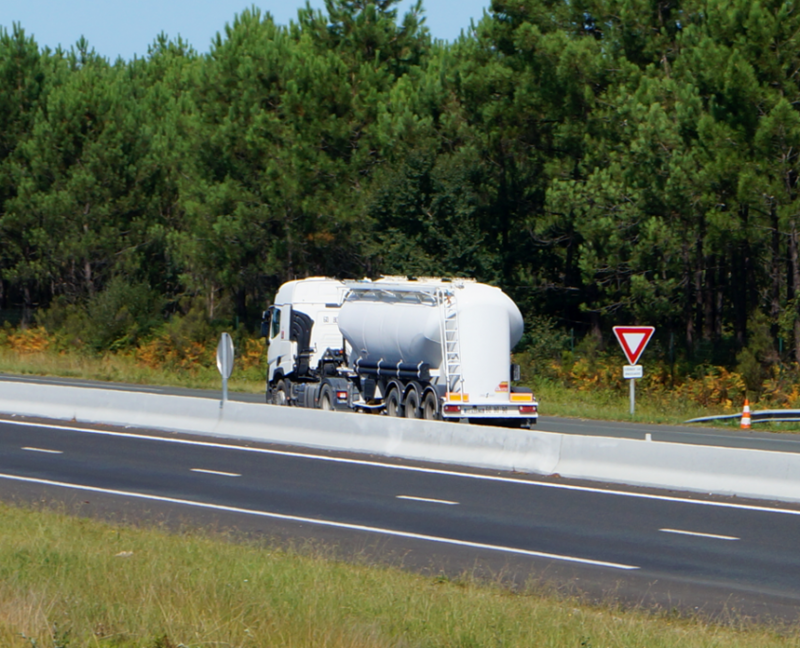 Also, the truck should be driving on the road, ideally on the motorway. For those who think “Too long to read, just give me the links now!” here’s a summary of the options, ranked from most expensive to cheapest. NOTE: Going onto Google Images and stealing a copyrighted image from someone else is NOT an option, although it is absolutely allowed to browse images to get some inspiration. Shutterstock is not the only image bank out there, but it is the one I tend to use when I need images for client projects. They have a great choice of quality images and graphics. When I need a lot of images for a project, I tend to get a monthly deal for 350 images at 160 €, which is great value, but if you only need a few images, you can either pay 49 € for 5 images without time limit or 49 € for 10 images to download within 30 days. If you do need 10 images, then this second option is reasonable, given the quality and choice of images. You also get the image in high resolution, in case you need it for print work. 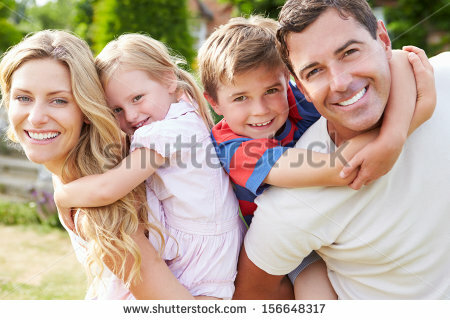 So let’s start off with our image from Shutterstock. It can serve as a reference image to have something we can compare our options to. 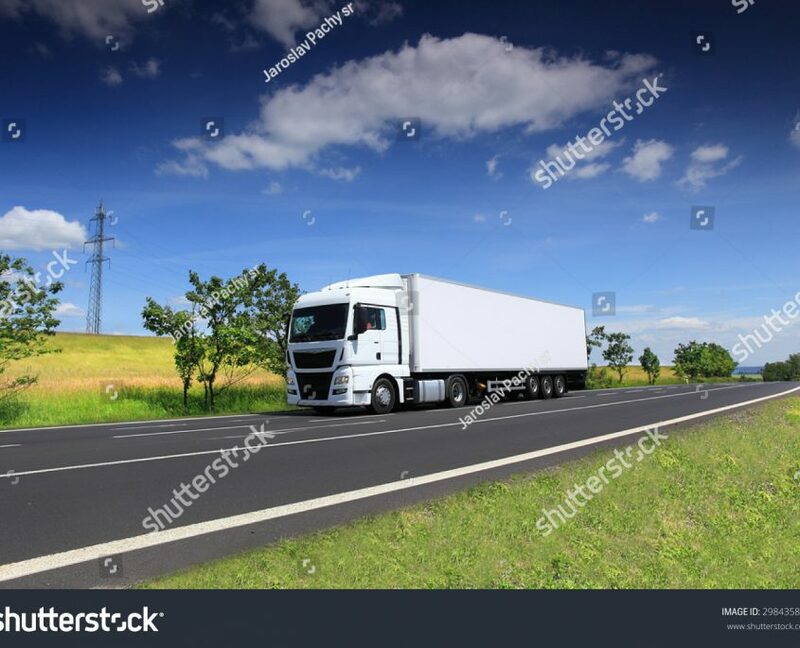 As you can see, the advantage is that you get a “perfect” image: The truck is brand-new, it has no branding, the road is new, there is no traffic, and the sky is blue with just the right amount of clouds. For certain requirements, this might be “perfect”, for others this might be too staged and artificial. They are happy because they use the best _________ (insert as required – toothpaste, bank account, home insurance, DIY Chain, family car, washing powder etc.). Fotalia and 123RF offer slightly cheaper access, allowing you to buy credits, which you can then use to get images at different sizes. Fotalia charges 11,20€ and 123RF 13€ for 10 credits. Below you see the result of our search on these sites. Overall, the quality is lower, the choice is less, but the price is also lower (3,50€ at Fotalia and 2,60€ at 123RF). 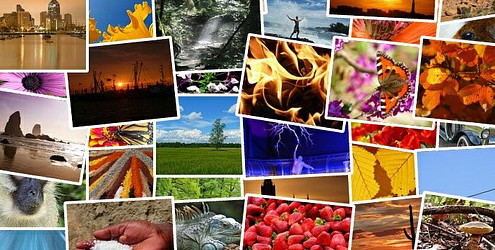 Flickr is a massive photo-community and many images are offered on what they call the creative commons license. That means that you need to attribute the image to the author when you use it. For commercial use, there are other types of licenses again, which might for example allow or forbid an image to be altered. Here’s an overview link on licenses if you’re interested. The Flickr search options allow you to filter results based on the license to start with. The other thing I found is that while the large image banks will show you the same images whatever the language, Flickr results are very different because the users give titles and tags to their images. 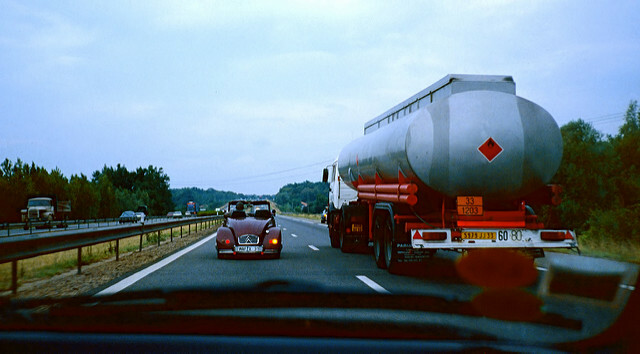 So a search for “truck” brings up mostly American images, while the French word “camion” (or the German “LKW”) makes the results more European. The other option you have in Flickr is to switch the search results between “relevant” and “interesting” in the top right, which might give you some interesting new options. 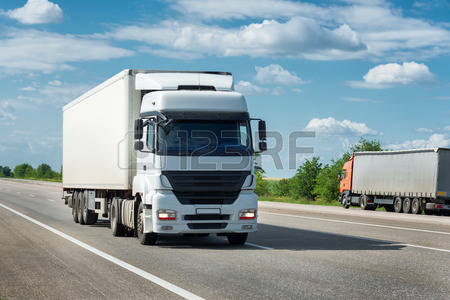 For this exercise, I found my images in a search for “camion”. You can see straight away that the results are “on topic”, but visually somewhat different from the reference image. They are also more authentic, and that’s definitely the strong point of this option. 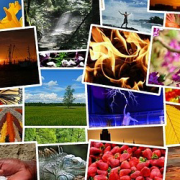 Pixabay is part of a relatively new breed of sites that offer beautiful large-scale images to download without any license restrictions at all. While this is a great place to find images, you will also find that the choice is comparatively small compared to the commercial sites, especially when it comes to niche topics. On the other hand, it might inspire you to think more creatively or laterally about your image requirement. Of the dozen or so sites in this category, I also tend to look on Pexels and Unsplash, sometimes just for the great photography…and you shouldn’t be surprised to see some of the images over and over again on the web, because these sites are widely used by WordPress them makers and creative agencies. As a reference, the site thestocks.im offers a good list of those sites. 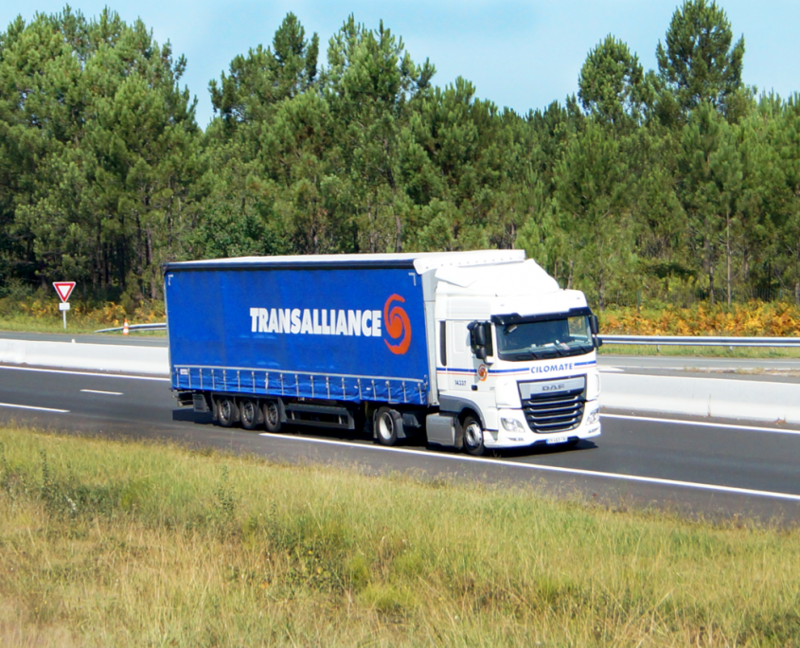 I live near a motorway where there are lots of trucks passing through, so finding some trucks to shoot wasn’t too difficult. I still had to find an actual spot close enough to the road to get a decent shot. The result is quite reasonable, and while it has the merit of being authentic, the contrast and lighting are just random. It also took at least 45 minutes of a time investment, which is fine for 1 or 2 shots but not more. Well, there is no winner, really. Every option has its merit because every project requirement is different. Decisions can be made based on style, price, colours or individual taste. At the very least, this is to give you a starting point for your search and to let you appreciate the differences between free and paid options.